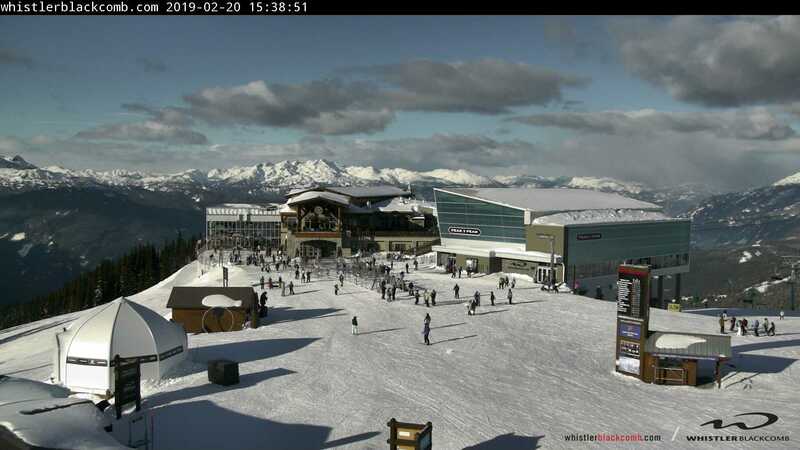 Official webcams delivered fresh daily from Whistler Mountain. 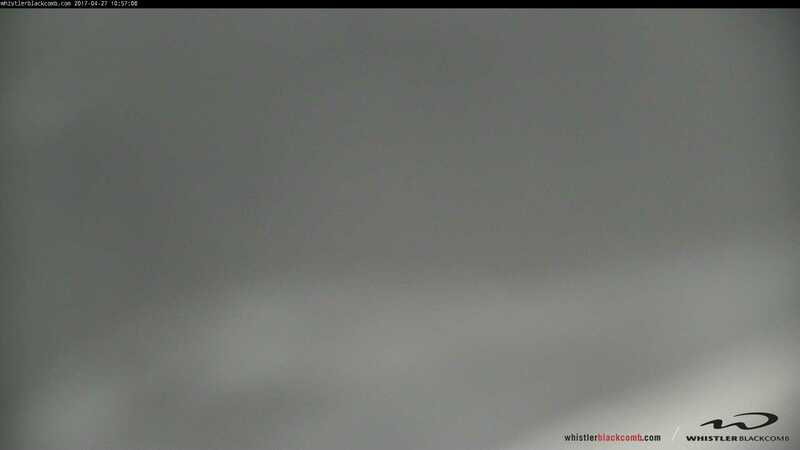 Note: If the webcam display window below shows an error, the Whistler Blackcomb cameras may be offline temporarily. 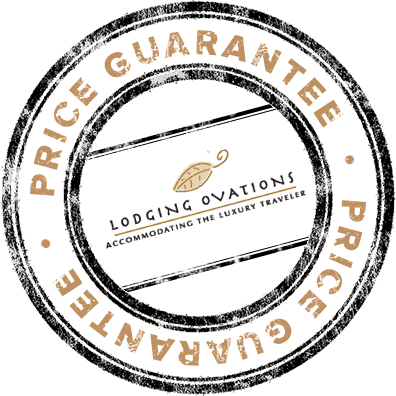 You can try refreshing your browser or check back with us later.